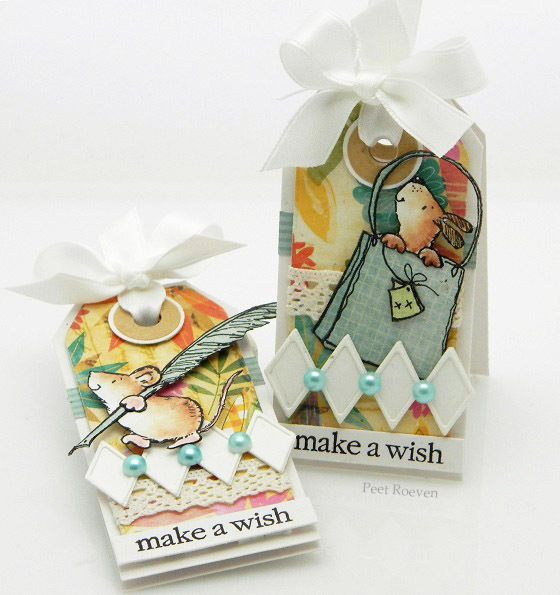 Versamark Watermark Ink & Gold Glitter Embossing Powder, Gold Organza Ribbon, Pearls. 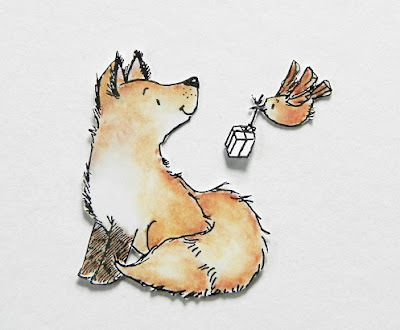 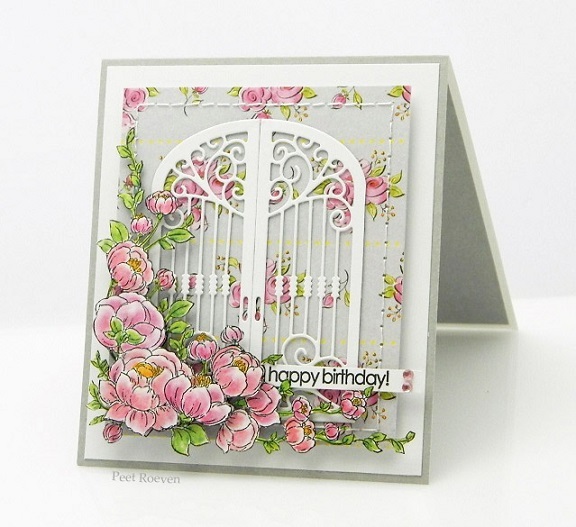 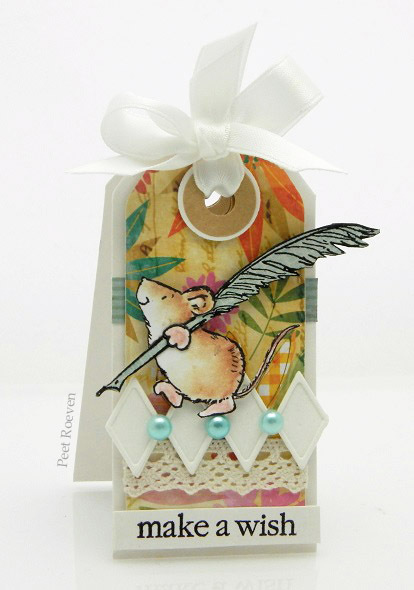 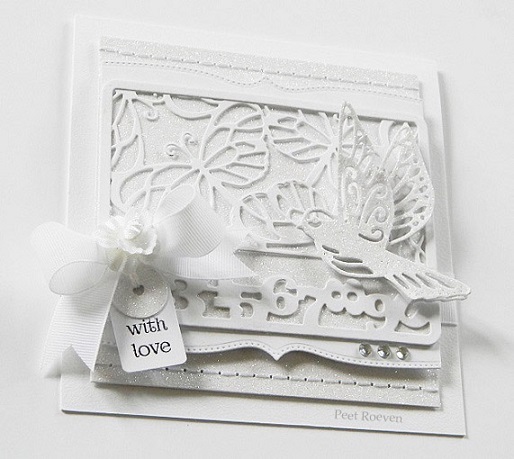 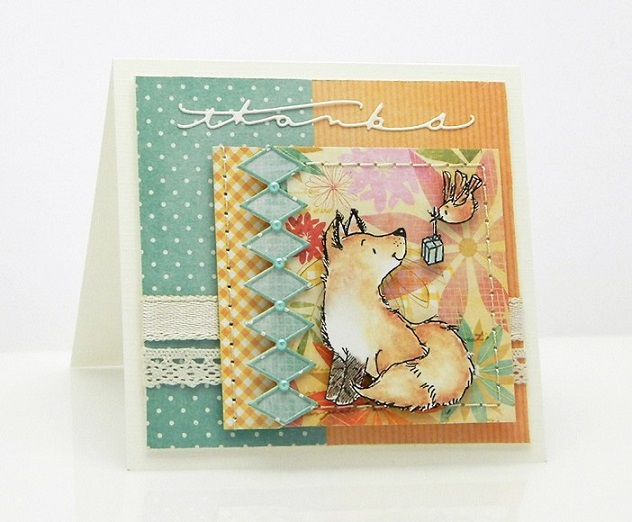 I have a TUTORIAL on the Penny Black blog. 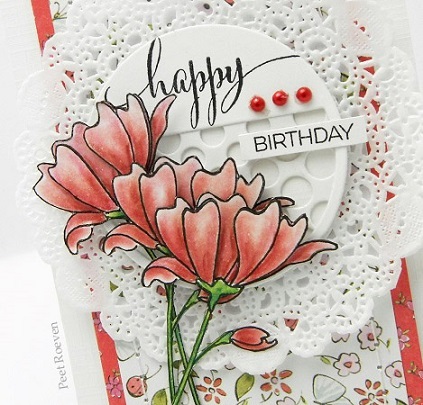 Other: White Cardstock, Faber Castell Polychromos Pencils, Doily, Pearls. Other: White & Grey cardstock, Faber Castell Polychromos Pencils, Rhinestones. 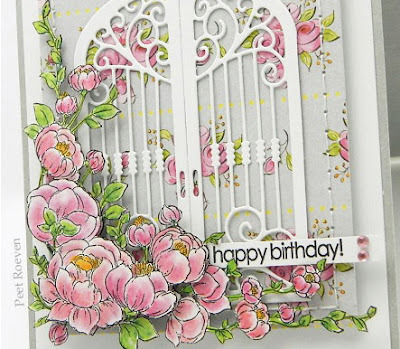 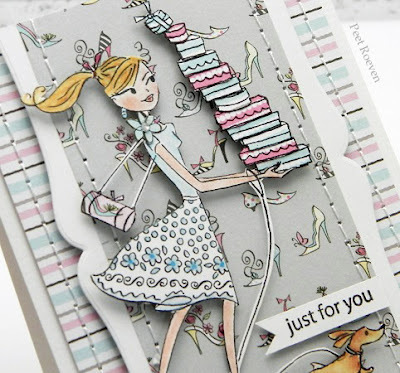 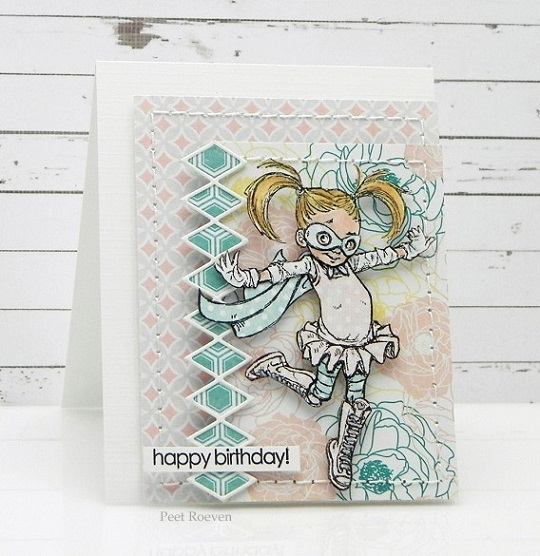 This week I am sharing cards I created with products from the new Sunshine and Smiles collection on the Penny Black blog. 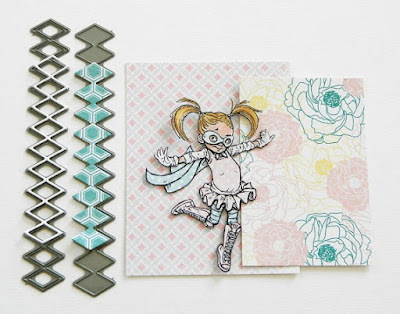 51-140 Diamond Border & 51-007 Tagged Creative Dies. 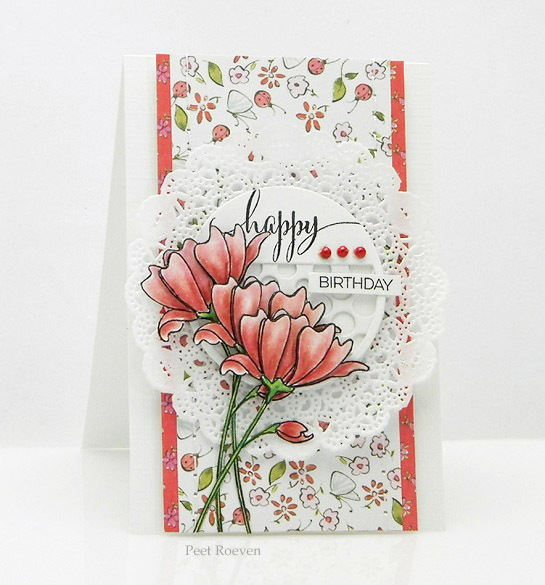 80-009 Painted Blooms Paper Pad. 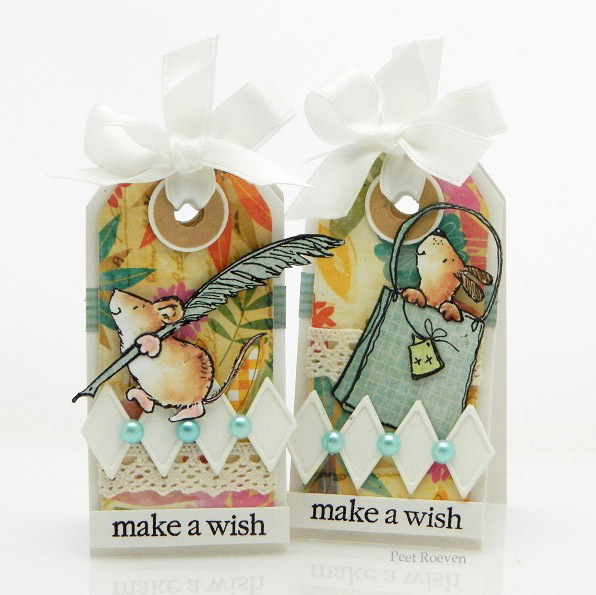 Other: Ivory Cardstock, Derwent coloursoft Pencils, Pearls, Ribbon & Lace. 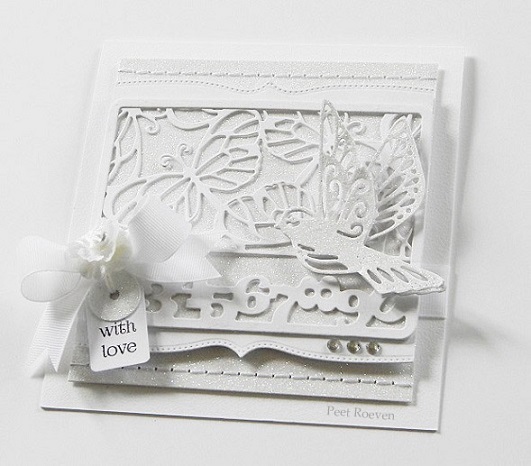 Other: white cardstock, white glitter paper, rhinestones, ribbon, flower.